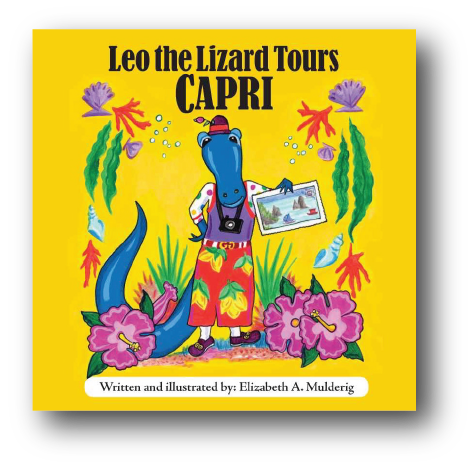 Leo the blue Lizard (real ones live on the Faraglioni rocks just off Capri Italy) decides one day to go to the island of Capri for a tour. He has a wonderful time visiting the sites and getting into a bit of trouble and when he finally returns to the Faraglioni rocks all his friends greet him as a hero. 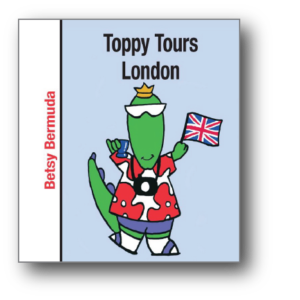 Written in English with the Italian translation this is not only a fun story, but a great educational tool for teaching young children Italian! 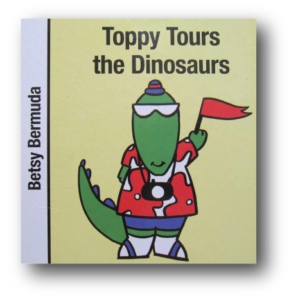 This book is available in e-book format.